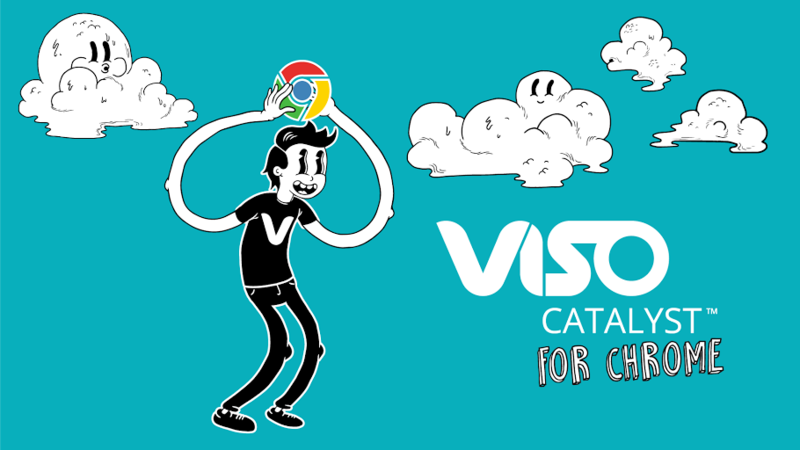 The all-new VISO Catalyst for Chrome Extension is here, and we’re so excited to see so many early adopters! 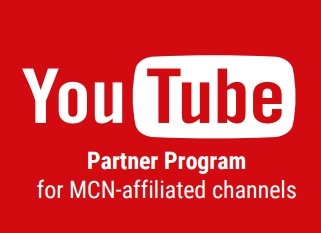 We also want to make sure all of you are getting the most out of this awesome tool that allows you to optimize your videos and enhance thumbnails right as you upload in the Creator Studio. 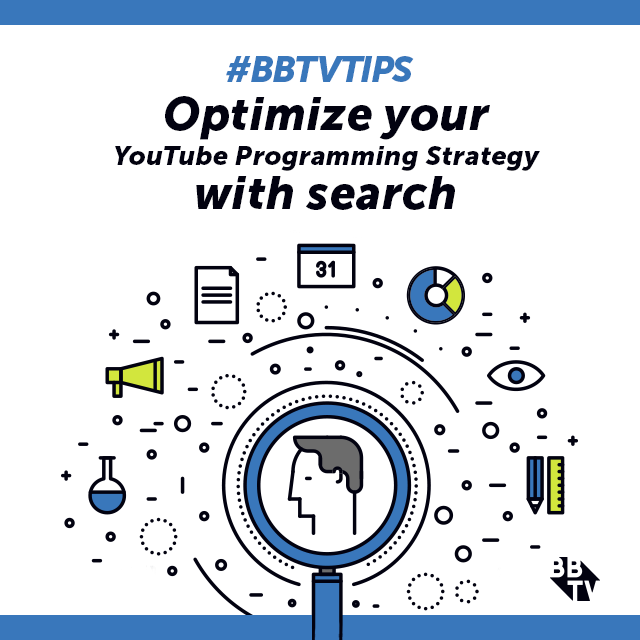 Once the Chrome Extension is installed, the Optimize and Create Thumbnail tabs are automatically included in your upload view. Keywords will now be recommended to you right in the Creator Studio! 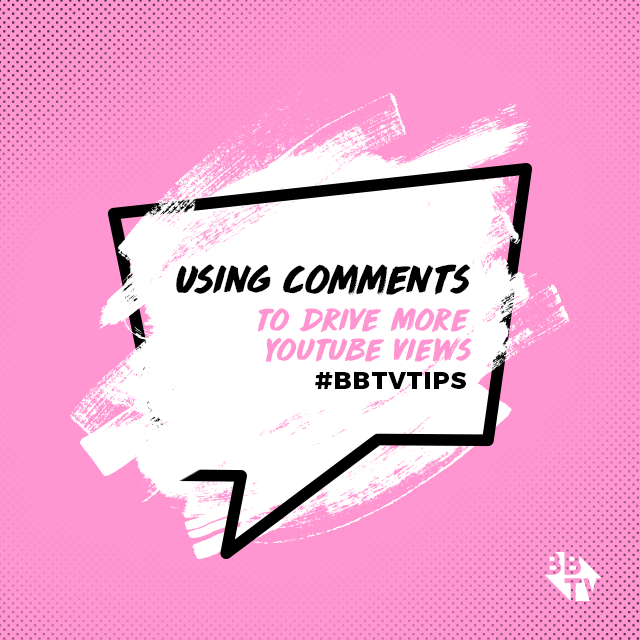 Once you have created a title and description for your video, navigate to the tags section and in the right hand you’ll see a number of recommended tags that will make your content as searchable as possible! To make this even easier, we’ve included an ADD ALL option. For custom thumbnails, (the importance of which we just discussed) upload your image by dragging and dropping into the designated space. 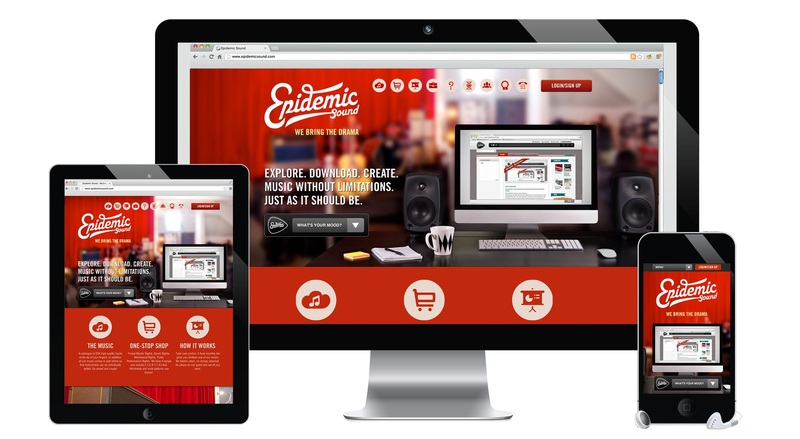 You’ll be able to modify and enhance the image to ensure you’re achieving the optimal visual impact with every upload. Once you are finished making your modifications, you can also download the final image to repurpose across your Socials! 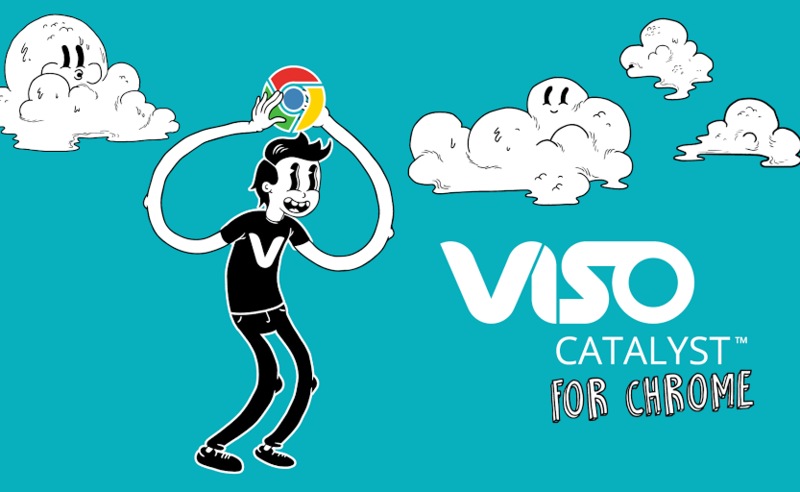 We will be back soon with more on the VISO Catalyst for Chrome Extension, but for any questions in the meantime please reach out to us at product@viso.tv! 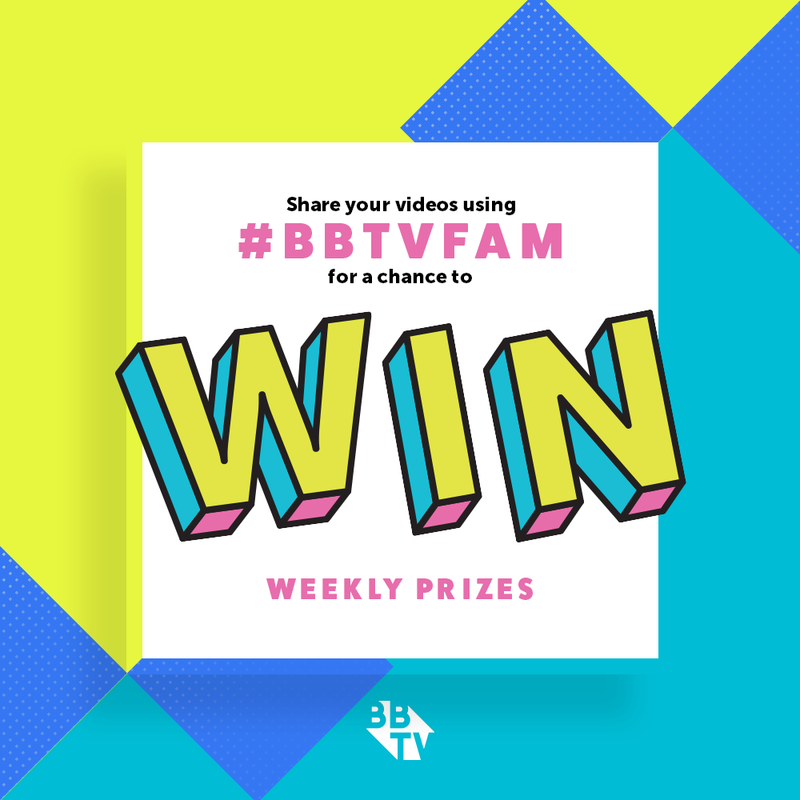 BBTV Tips: Join the BBTV AMA!